My approach is warm, relational and non-judgmental, offering a safe, confidential space to talk, explore and begin to make sense of what is troubling you, enabling you to develop a deeper understanding of yourself in relation to others and the world around you, strengthening your ability to face life's challenges and enhancing your overall sense of wellbeing. If you would like to know whether psychotherapy or counselling may be helpful for you, please get in touch. All calls and emails are treated in the strictest confidence. 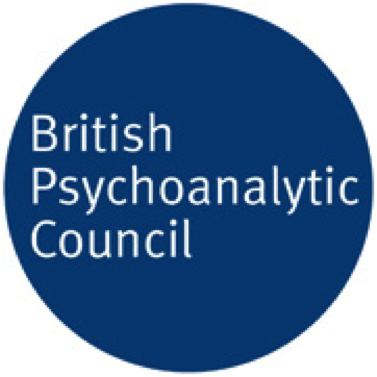 I am an experienced, accredited psychotherapist and counsellor registered with the British Psychoanalytic Council (BPC reg. 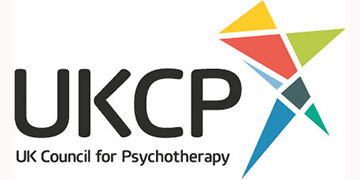 21288), the UK Council for Psychotherapy (UKCP reg. 2011169315) and the Foundation for Psychotherapy and Counselling (FPC), having qualified with a postgraduate diploma in psychodynamic psychotherapy with distinction from WPF Therapy. I chose to undertake a long, rigorous training in psychodynamic psychotherapy as I believe a thorough grounding in the psychoanalytical approach enhances work at a deeper level, aiming to reach the roots of current problems and promoting long-term personal growth. Research shows that the benefits of psychodynamic and psychoanalytic therapies continue even long after the therapy has ended. You can read a summary of the evidence base here. 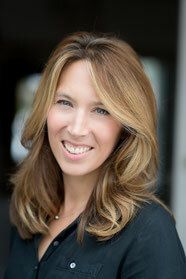 You can read more about my training, qualifications and experience here. Early in our lives, we learn how to cope with our feelings and experiences in our own unique way. Patterns of relating and coping with distress become familiar and continue to influence us throughout our lives at an unconscious level, affecting our behaviour and relationships at home and work. Sometimes, our coping strategies, and the ways we relate to others, may become problematic. For instance, we may feel overwhelmed by grief, illness or painful events. Relationships may break down. We may feel anxious or depressed. Psychodynamic psychotherapy offers the opportunity to begin to make sense of what underlies our difficulties, come to terms with our losses and discover new perspectives. With the help of a trained professional able to guide us at our own pace, we can begin to disentangle ourselves from the shackles of our past and live a more fulfilling life in the present. Some reasons why people seek therapy. Netflix's Russian doll: why do we repeat the same mistakes?